After 20 years of research, interviews, trips to places where the events took place.I'm happy to announce that we are in the final stage before press of my book "Don't Miss This - The history of Pro Wrestling in Kingsport, TN 1960-1969"
The book is going to press Monday November 30, 2015. I will be taking pre orders until then. 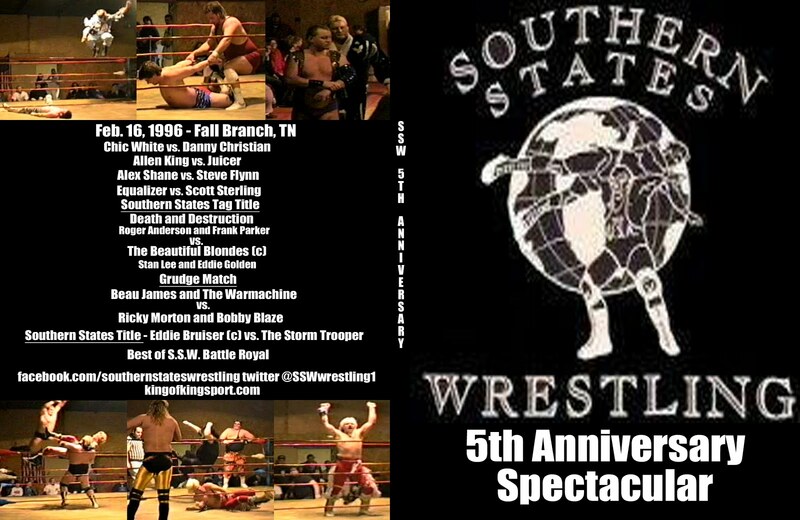 Each pre order will be signed by me and it will come with a very special DVD with rare footage of many Kingsport Legends not seen in years. 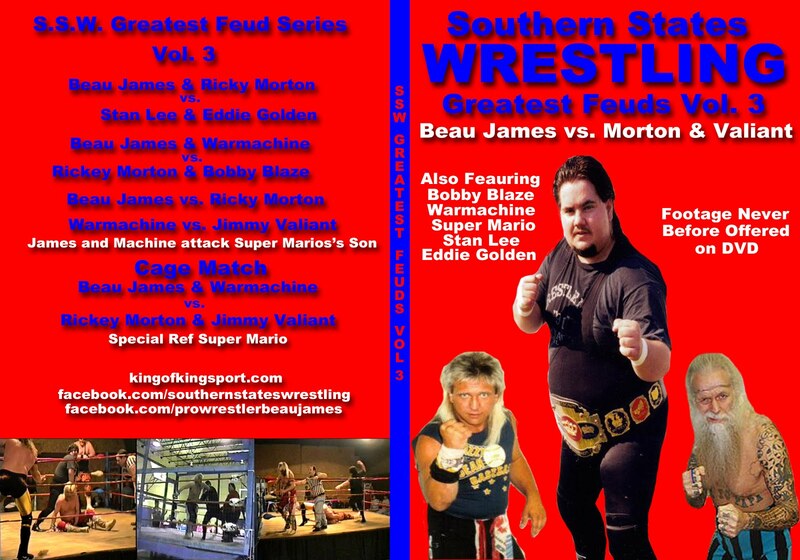 After November 30th the DVD will not be offered with the book as a free gift. 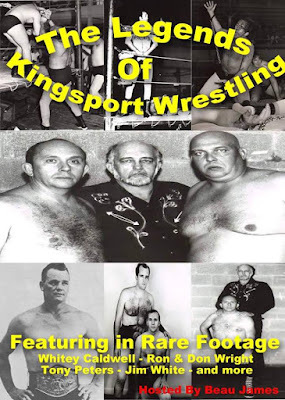 - What does a convicted murderer who died in a New Jersey prison have to do with Kingsport Wrestling? - Why was the biggest card of the year held in the summer? 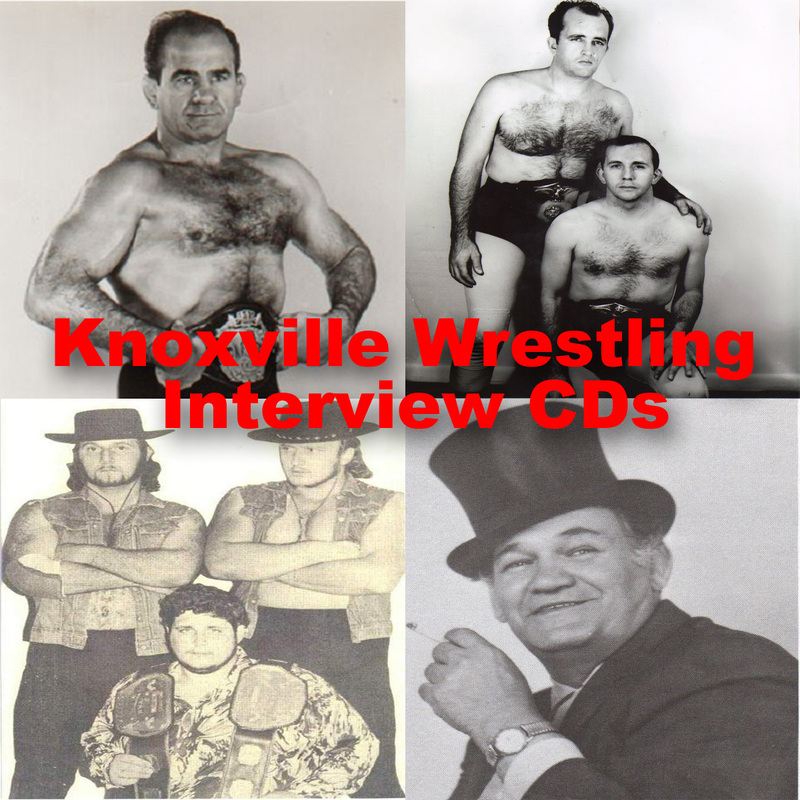 - How was Knoxville and Kingsport Wrestling different at different times of the year? - The change in ownership 4 times in a decade. 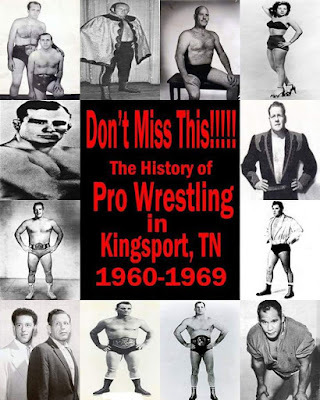 - Could a match here in 1966 given birth to the idea of MMA? 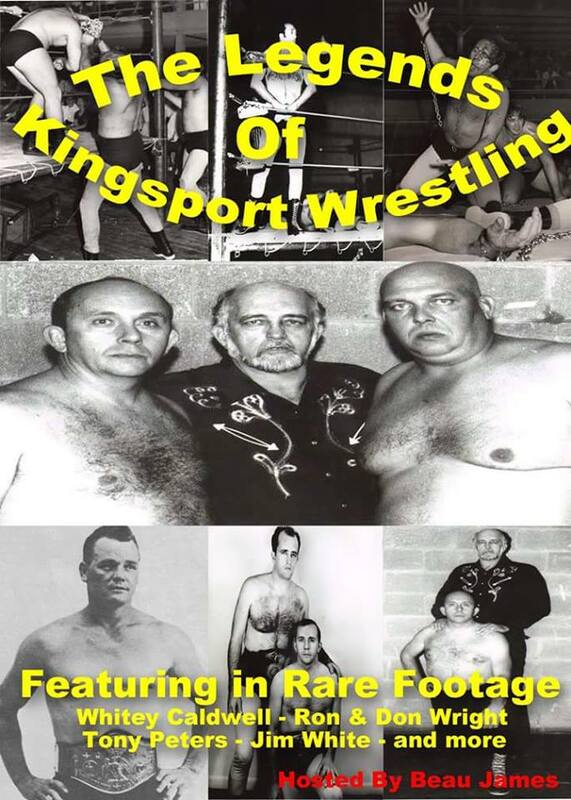 - What member of Japanese House of Councillors wrestled in Kingsport? 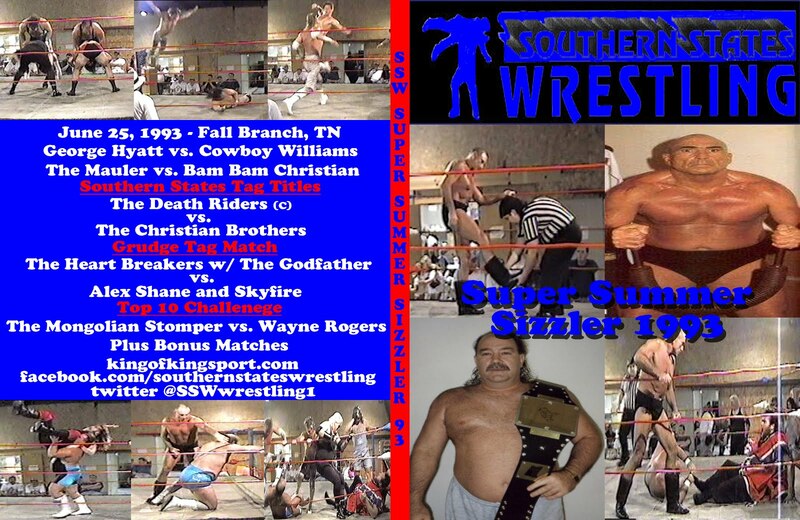 - How did the most brutal match in East Tennessee history The Chain Match get to Tennessee? 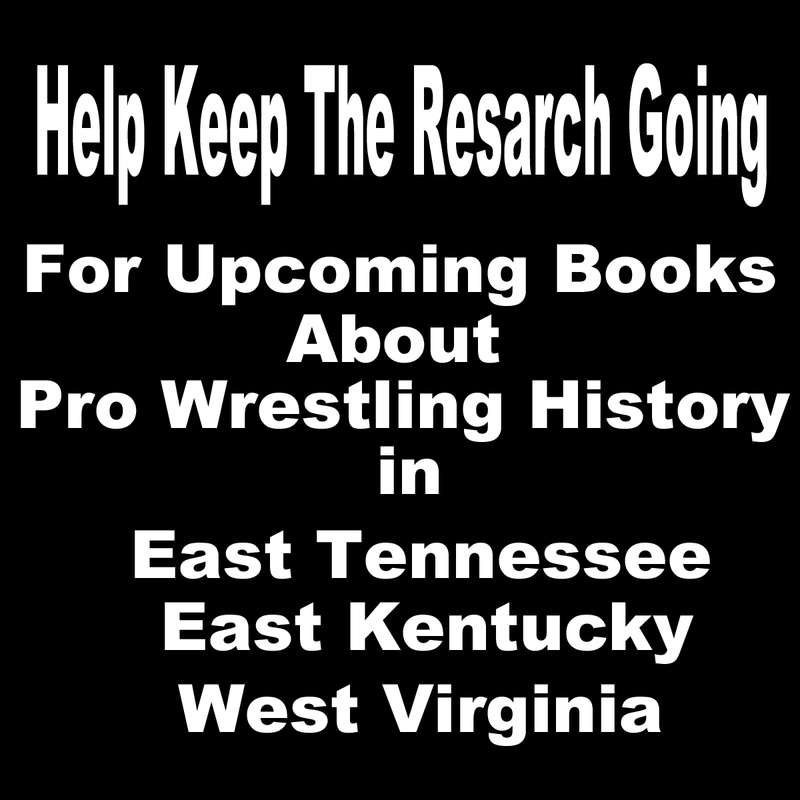 This book will entertain and educate you. 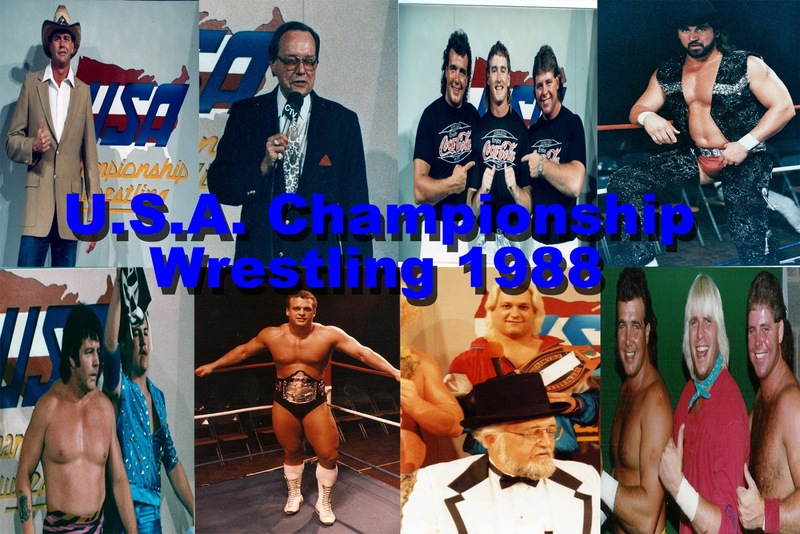 I hope it gives you a new understanding and appreciation for Pro Wrestling of this era.